This round elevator generated acclaim from all over the world when it was first introduced. 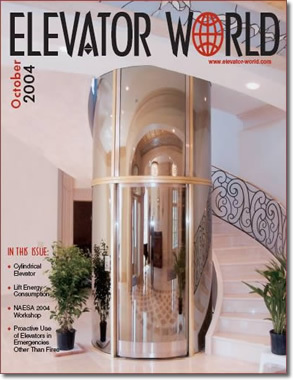 A Cylindrical home elevator is now an option for any luxury home. Perfect for a spiral staircase or as a visual focal point, this elevator is easily included into a new home. Choose from different glass types or other materials and accentuate any style with finishings of your choice. Contact us for more information and refer your architect to our website for further design information.